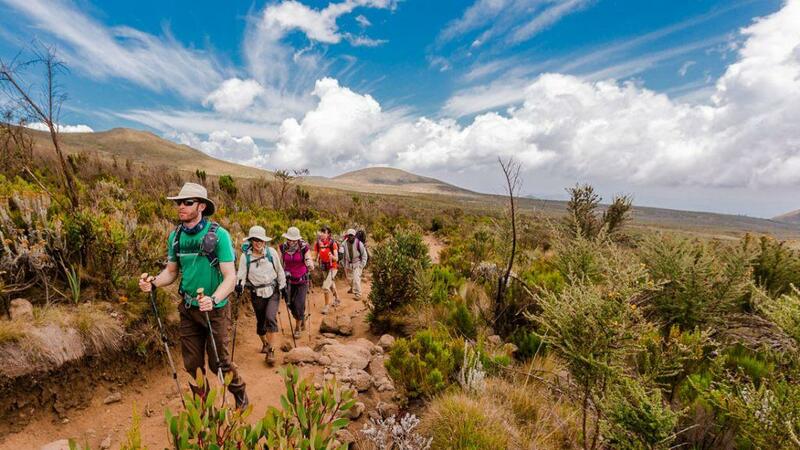 9 Days Kilimanjaro Climb Lemosho Route Itinerary, a lifetime trekking experience in Tanzania, this Kilimanjaro itinerary ascends through the Stella Point and not the Western Breach and is for that reason considered to be a safer route, Book a lifetime Kilimanjaro trekking experience with Leken Adventure. 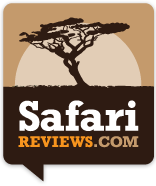 Upon an arrival you are personally met by one of our representatives and transferred to Arusha to a well-appointed hotel. In the afternoon there is a full briefing with the climbs Manager and your guide. From Tulia Lodge we set out in vehicles to the starting point of our Kilimanjaro climb, the Lemosho trail. Here you meet the rest of your crew and set of at a leisurely pace into frontiersman forest. Lunch is taken on trail and camp is reached mid afternoon. From the forested slopes of Lemosho you ascend through Metacarpus and Juniper forest and break out of the forest on to the heath zone and the Shira Plateau. Lunch is taken on trail and you arrive in camp mid afternoon. After a relatively long hike and significant altitude gain, today is a short day and you arrive in Shira 2 camp in time for lunch, a good day for acclimatization with the option of an afternoon walk with your guides. The route to Lava Tower takes you out of the heath zone in to the alpine desert zone. Here relatively little flora or fauna can survive the extreme temperature ranges and conditions that typify this zone. A half day where lunch is taken in camp. In the afternoon, defendant on weather conditions, there is an option to scramble to the top of the nearby Lava Tower. After 2 half days you now have a relatively long day to Karanga camp. The selection of Karanga camp is strategic – significant time at altitude is essential for safe acclimatization and in the late afternoon you arrive in camp. Sunsets here are particularly spectacular with views of the southern glacial valleys and ice fields towering 1000 meters (over 3000 feet) above you. Today is another half day ascending to Barafu camp, Once again lunch is taken in camp allowing plenty of time to relax before the summit bid. Desolate alpine desert and at times strong winds rip over this camp and yet in the evening splendid views of Mawenzi volcano are the norm. After breakfast you descend once again through montane forest and around mid-day after saying farewell to your crew, you are picked up and transfer back to your hotel for a well-deserved shower.